Gathering first-hand store research and inspiration while you are on location can easily be done with the Batterii Mobile App. Store visits complement other information gathering techniques and bring human experiences to life. Store visits allow you to get closer to the customer and the market to generate better insights, ideas, products, and services. Store Visits can be an efficient and effective way to improve the “at shelf” experience that drives consumer choice and ultimately revenue. 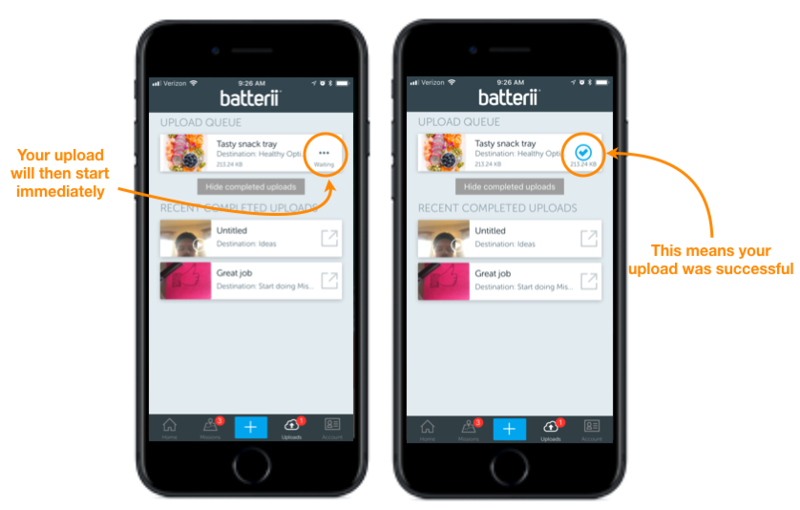 Using the Batterii mobile app, users can be engaged from across the country to post their in-store observations in real time. 1. Decide if it makes sense to visit this location in person, or if you can capture observations digitally through online searches, videos, and web clippings. 2. Whether a digital visit or in person, Room Moderators should decide on their pre-established tags ahead of time. Then input the suggested tags under the Room Settings. 3. Create a Wall for each store you are going to visit. 4. 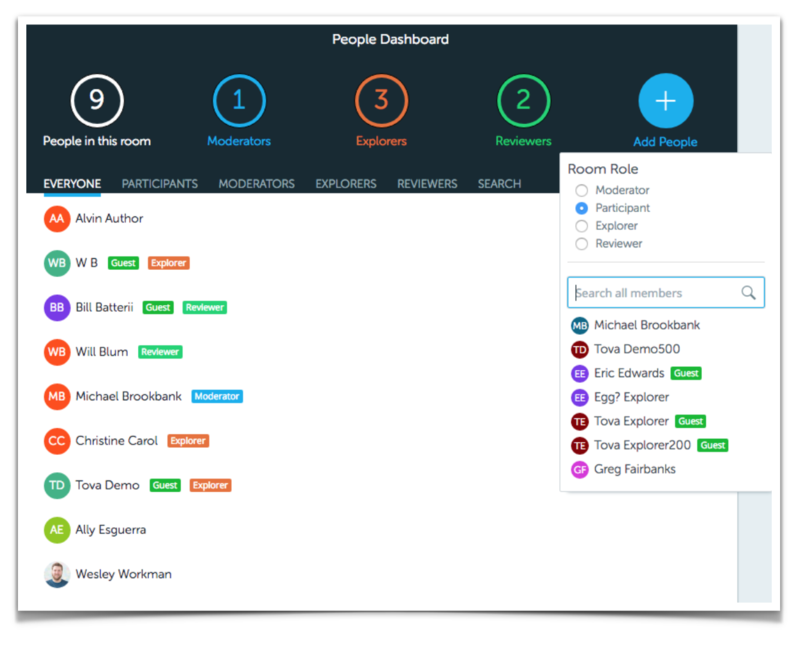 Identify your team members and invite them to participate using the "+" in the People Dashboard. 5. 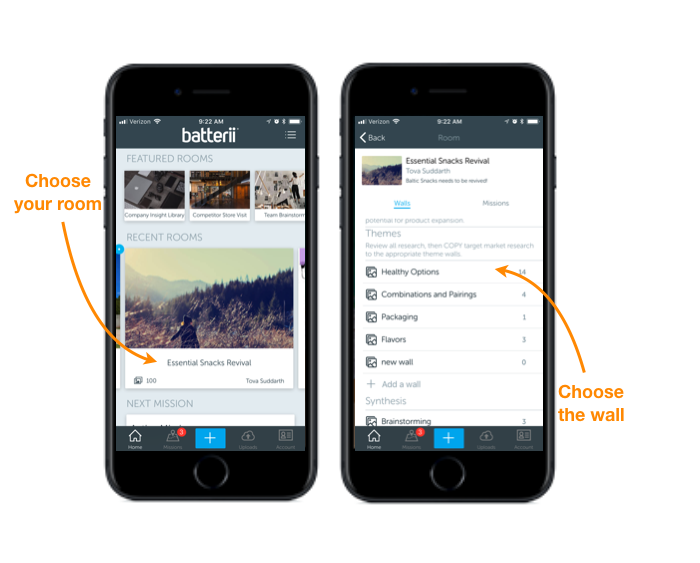 Download the Batterii Mobile App. Then sign in. Need the mobile app? 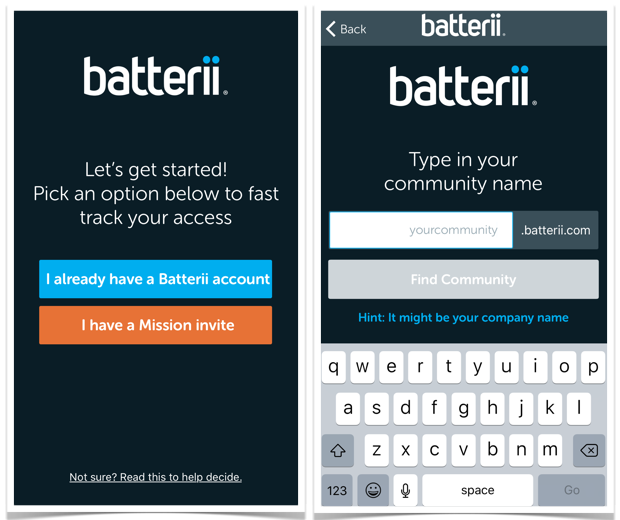 Go to Install Batterii Mobile for more information. 6. Once logged in, select the appropriate room and wall. 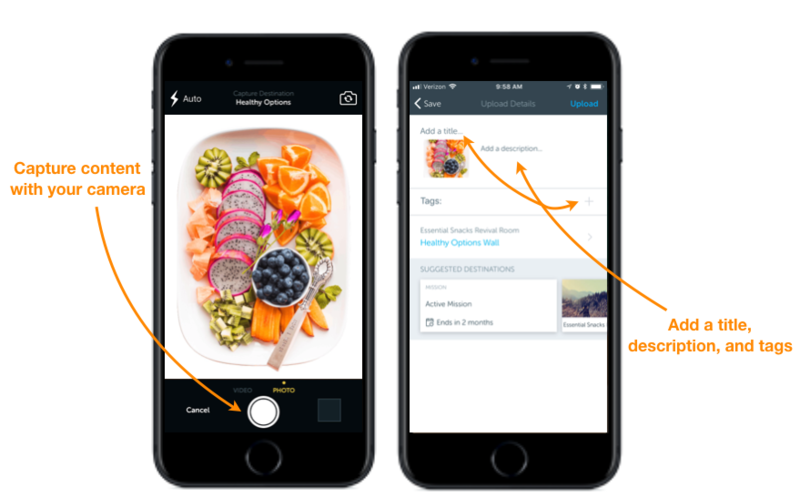 Then press the blue plus sign to begin capturing your experience through photos, videos, and notes. 7. After capturing some interesting content, detail what you see in the description. 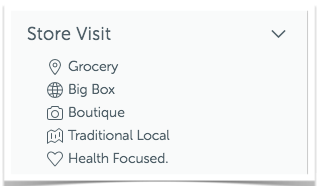 Be sure to include consumer interactions with the store/spaces. How are they behaving in the space? What are the invisible parts of the experience (i.e. smell, energy) that would be important to note for others who couldn’t attend? Tag the content with one or several suggested tags you had established. Once you've added a title, description, and tags as well as confirmed the content has the correct destination, you are ready to upload. You will then be directed to a new screen which shows your upload progress. When your content has successfully uploaded, repeat this process until you are done capturing content. 8) Set your Wall to Movable (via switch wall mode). Cluster, theme or arrange your assets. You can use backdrops like the Storyboard, Experience Map and Empathy Map as a framework to help guide your storytelling. As patterns emerge, use the custom assets (e.g. Trends, Insights) to frame your learnings. Not sure how to add a backdrop to a movable wall? Go to Adding a Wall Backdrop. 9) Create a recap of your findings using another card (e.g. long-form notes, summary). Google the store. View images and seek out videos. See what’s being discussed through social media and review sites. Capture all of this into a Wall. Does this give you a view into the store without ever traveling there? 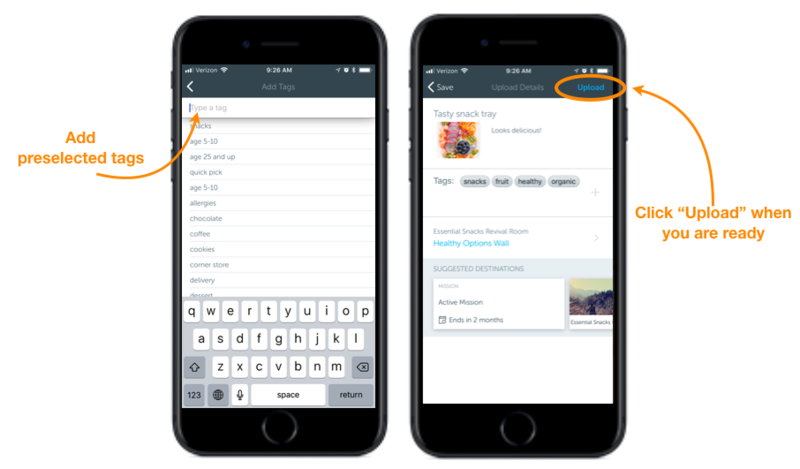 Under the Room Settings, use Suggested Tags so that they will appear when using the Mobile App and Web Clipper. This will speed up the curating process. 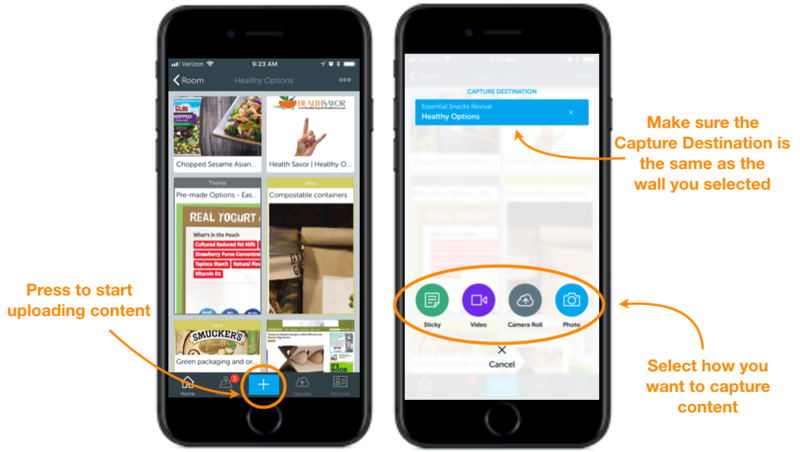 Challenge yourself to conduct a Store Visit digitally (with no travel). Is this effective for our objectives? Find a native of that city to capture the experience for you. They can use a Guest account to share directly inside of Batterii. The Storyboard canvas can be an effective way to synthesize multiple Store Visits on one Batterii movable Wall.